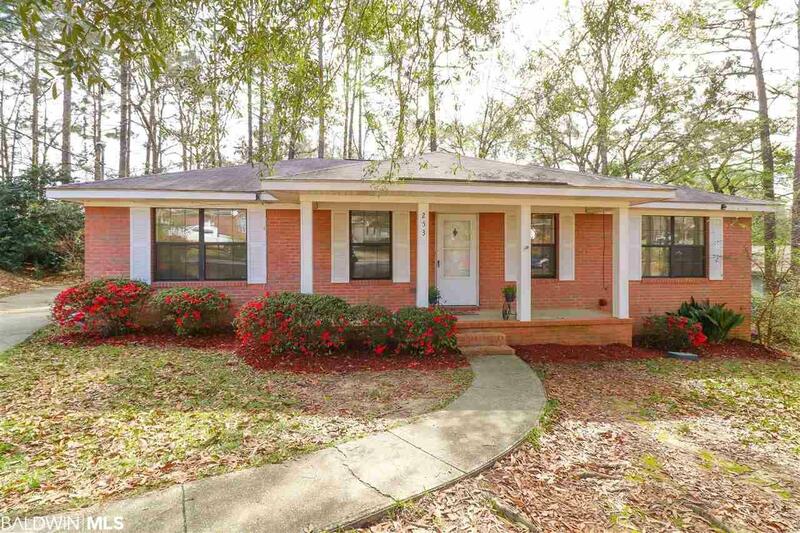 Adorable one story brick home that is nestled on a quiet cul-de-sac. This home offers an open floor plan with a vaulted ceiling and a beautifully exposed beam. Master bedroom and a spare guest bedroom offers wood flooring. Freshly painted interior. Deck to enjoy your private back yard with a morning cup of coffee. Newly re-built AC system. Attached one car garage. Listing provided courtesy of Elite Real Estate Solutions, Llc. Listing information © 2019 Baldwin County Association of REALTORS® MLS.